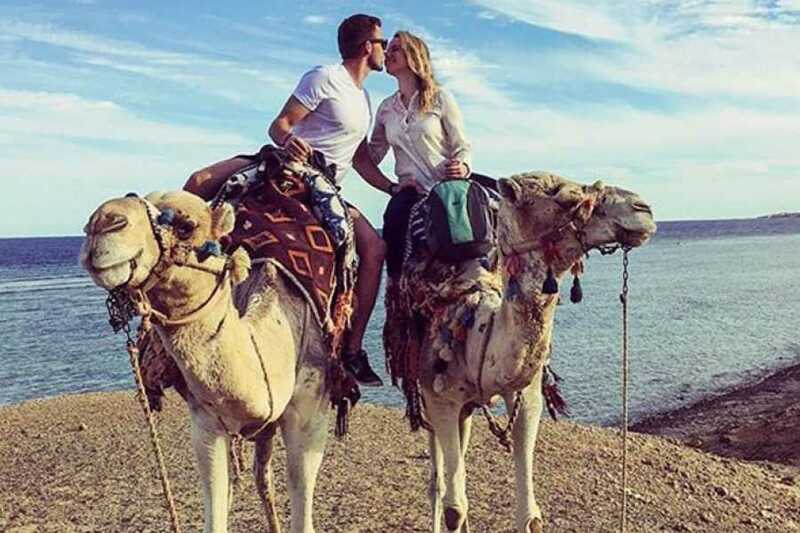 You get picked up from your hotel by new touristic transportation AT 15:00 We will drive you to our Camel Yard where a welcome drink will be served. Our adventure will begin! 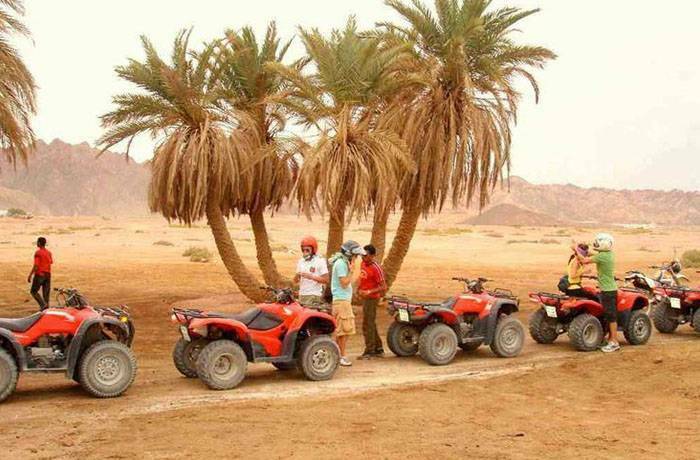 We will get on the quads and together with our professional guides, we will enjoy our ride through the desert valleys. After a short break at our Camel Yard, where you can relax and drink tea. After relaxing, your guide will show you around at our Camel Yard. You can experience the Egyptian way of transportation: ride a camel! We will continue our way to ride the quads on the beach. Now we will give you the opportunity to experience the most magnificent view of the sunset in the heart of the desert! If that wasn't enough, we will end our day with a traditional Bedouin style party where you can sing and dance! At last, star gazing and you'll even spot a falling star! Meeting Point is as Amore Safari at CamelYard Port Ghalib. Price 40 euro per single person and 55 euro per double. You are allowed to drive quad from the age of 16 years. All of our excursions are fully insured.